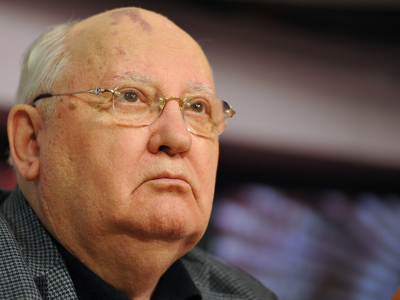 United Russia has blasted Mikhail Gorbachev for “joining the calls” of US Republican Senator John McCain and US Ambassador to Russia Michael McFaul in their “aspiration to see a revolution” in Russia. ­“You are talking about ‘intimidation’ in Pushkin Square. Is that what you call the well-adequate and justified actions of law-enforcers, who stopped a group of high-handed guys in order to defend people?” said Duma vice speaker Sergey Neverov on Wednesday. 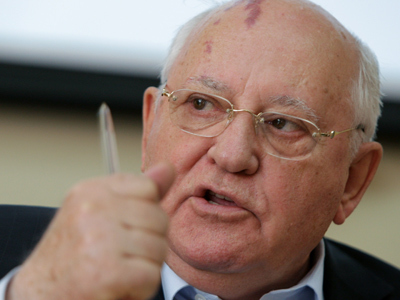 Earlier the first and only president of the USSR, Mikhail Gorbachev, stated that he has doubts as to whether the official election results reflect the real preferences of the Russian people. He also criticized Vladimir Putin for what he called “inappropriate” and “insulting” statements about opposition leaders and their supporters. 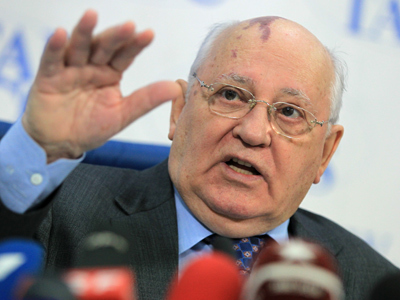 In addition, Gorbachev said that opposition rallies should continue. 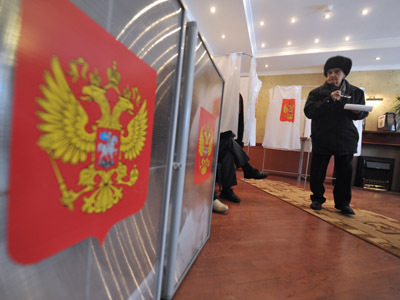 Neverov dubbed the statement an attempt “to play into the hands of those dreaming of an Arab Spring in Russia”. The United Russia official recalled a dispersal of protesters in Tbilisi in 1989, which claimed 16 lives, and the storming of the Vilnius TV tower in 1991, in which 15 people were killed. “What happened to civilians back then on your orders?” Neverov asked Gorbachev.